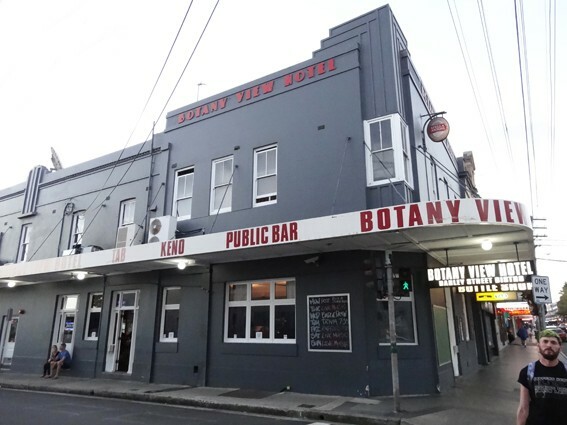 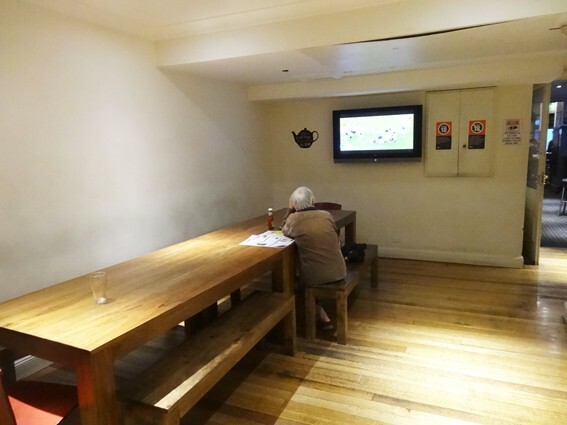 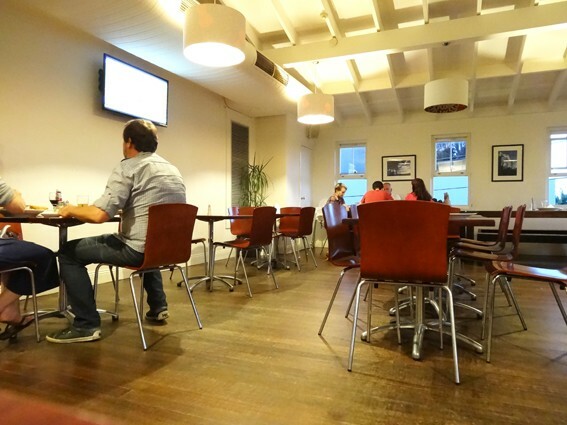 Review - Botany View Hotel - Does My Bomb Look Big In This? 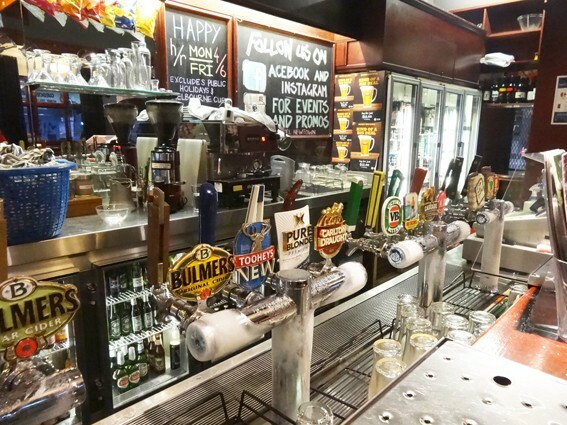 The front bar of Newtown’s Botany View Hotel felt a bit like a scene from Cheers. 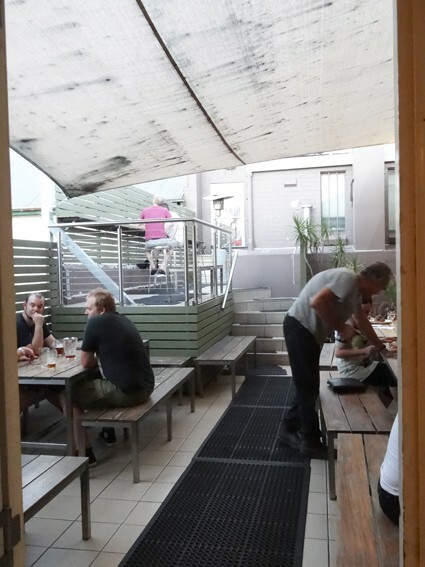 For the locals, it’s clearly a place where everybody knows your name. 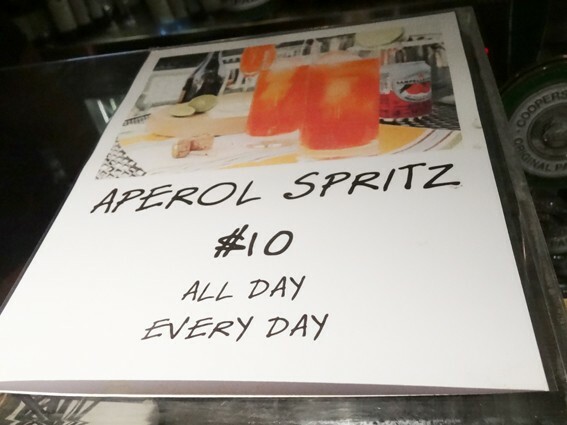 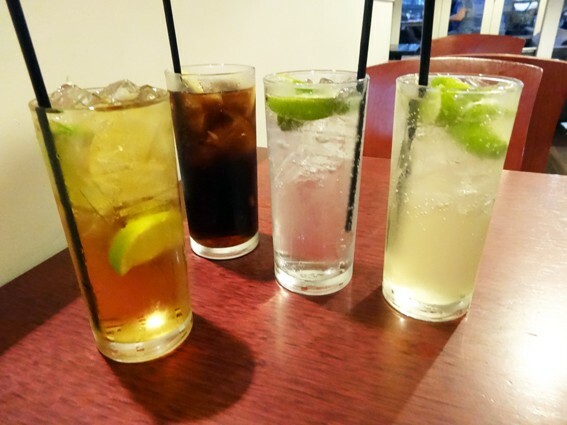 Drink specials abound: from ten-buck Aperol Spritzes “all day every day”, to twelve-buck jugs of mainstream beers, or a bottled selection of craftier options. 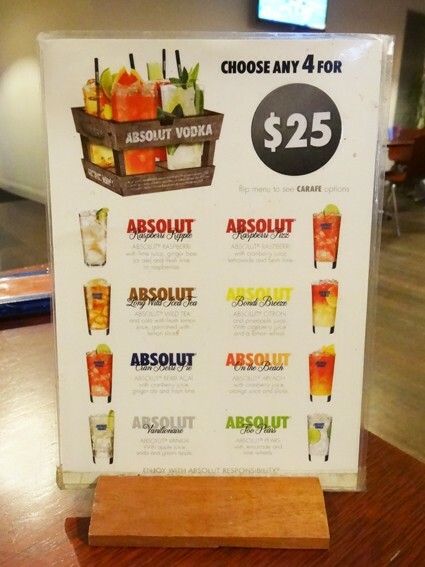 We opt for a quirky foursome of Absolut Vodka ($25/4) mixes, let down by Absolut Vanilionaire being made without the full set of ingredients. 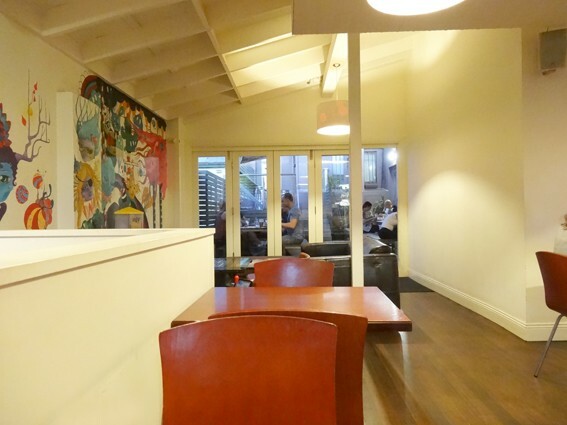 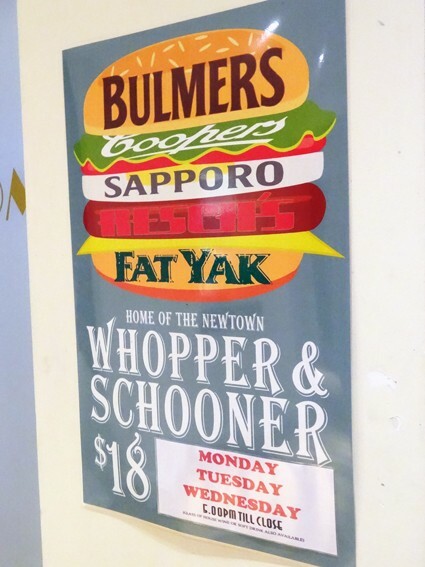 As an everyday local, it’s nice to see specials like the Whopper and Schooner ($18) offering up a post-work burger and beverage every Monday to Wednesday evening after five. 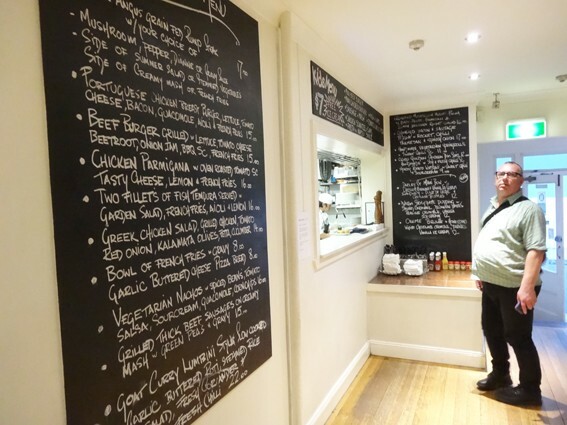 When it comes to the rest of the menu put out by Darley Street Bistro, the regulars are divided; with one telling me: “it’s a bit over-rated, they put too many things on the plate,” while others swear by it. 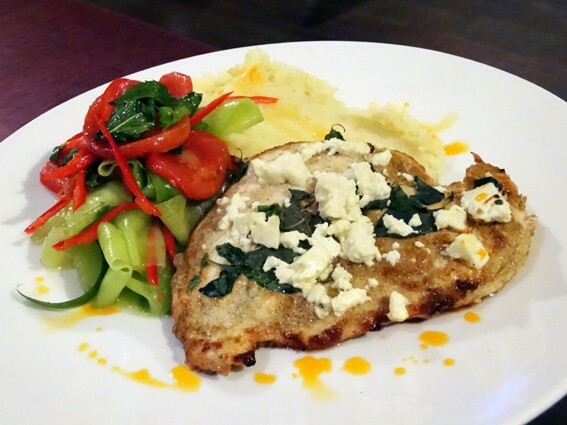 Finding Goat Curry Lumbini Style ($22) had already sold out, I settled for Greek Style Chicken Breast ($23) with skordalia, feta, oregano, tangy mash and a well-dressed tomato and cucumber salad. 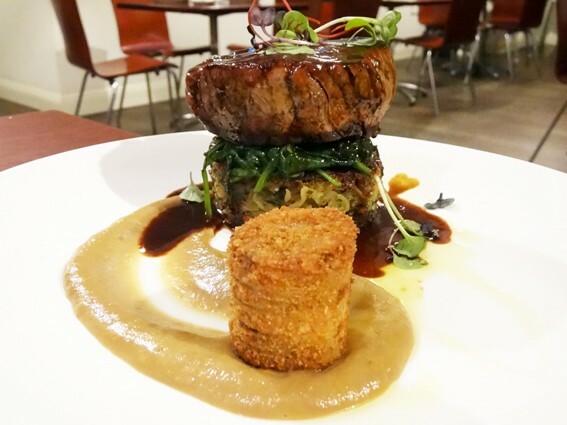 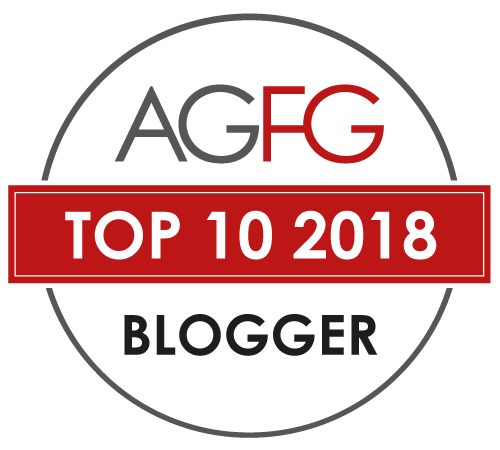 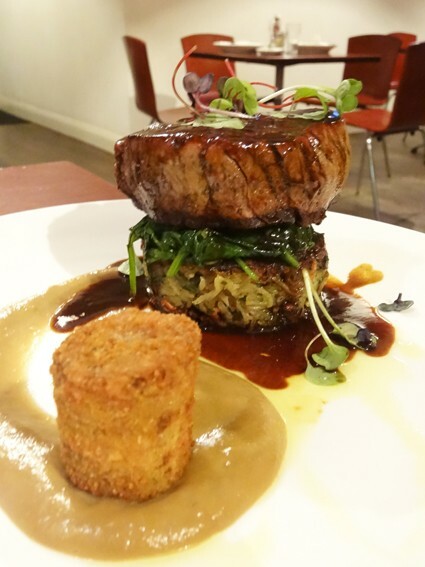 It was beaten by Beef Fillet ($31), bacon and thyme hash-brown, eschallot puree, wilted garlic spinach, truffle brisket croquette and an over-reduced jus.